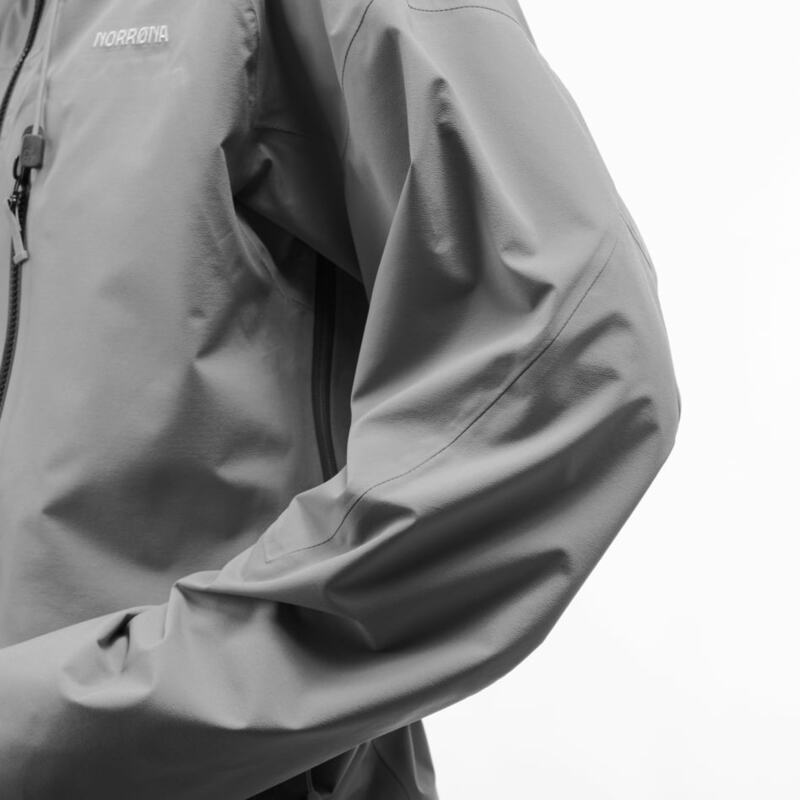 The finnskogen hybrid Jacket is the number one choice for the hunter who demands silence, comfort and flexibility. 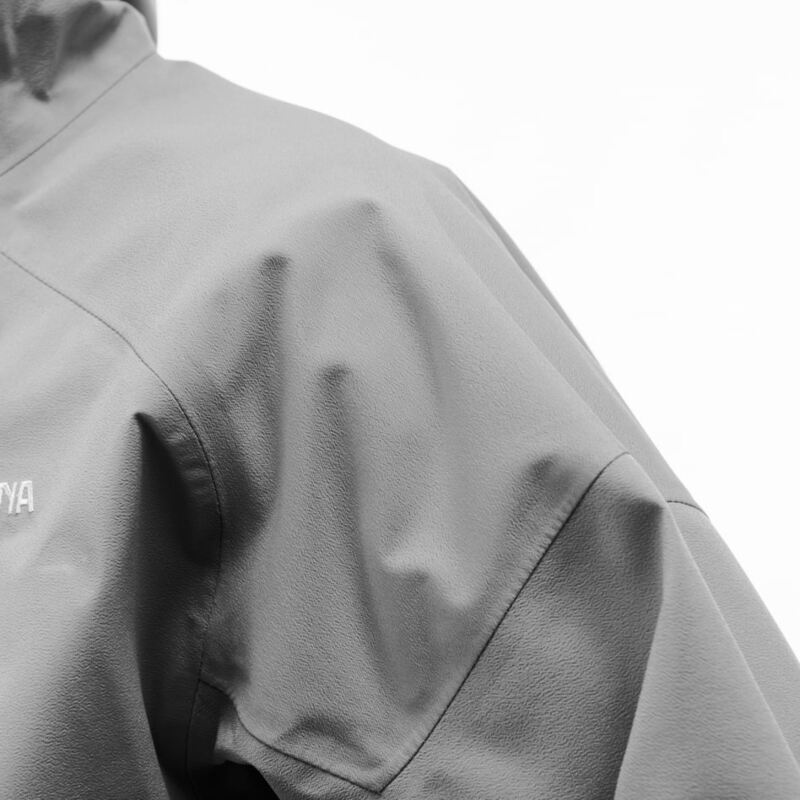 The jacket is super soft yet durable and made of long lasting brushed polyester fabric reinforced with waterproof dri fabric on shoulders and elbows. 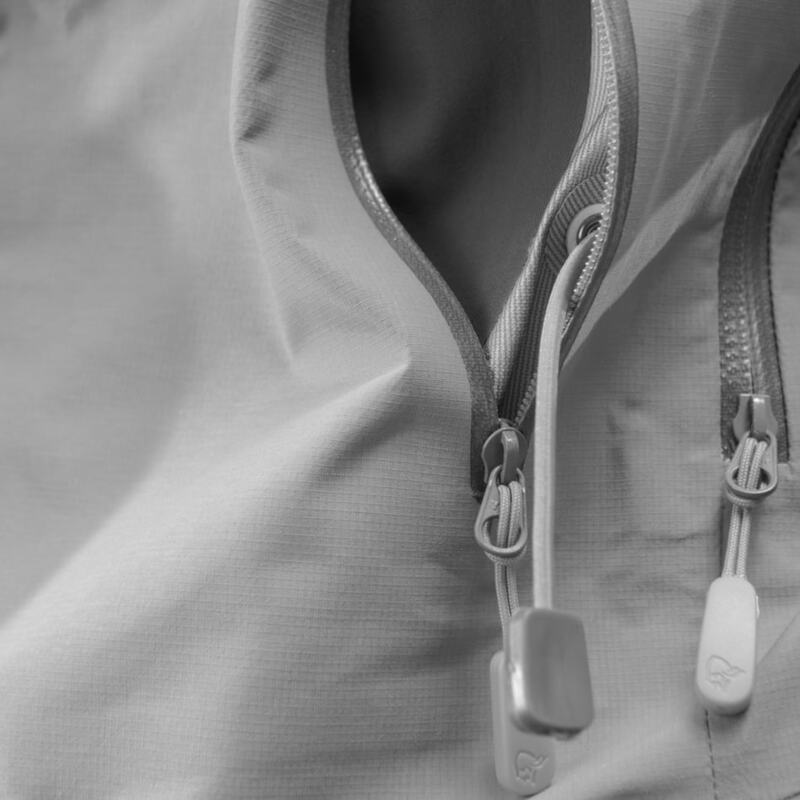 Other features include hand warmer pockets, a handy radio pocket, long underarm ventilation and a collar with adjustment. It is perfect for all kinds of forest hunting in dry weather and dries quickly if nature decides to turn things around. 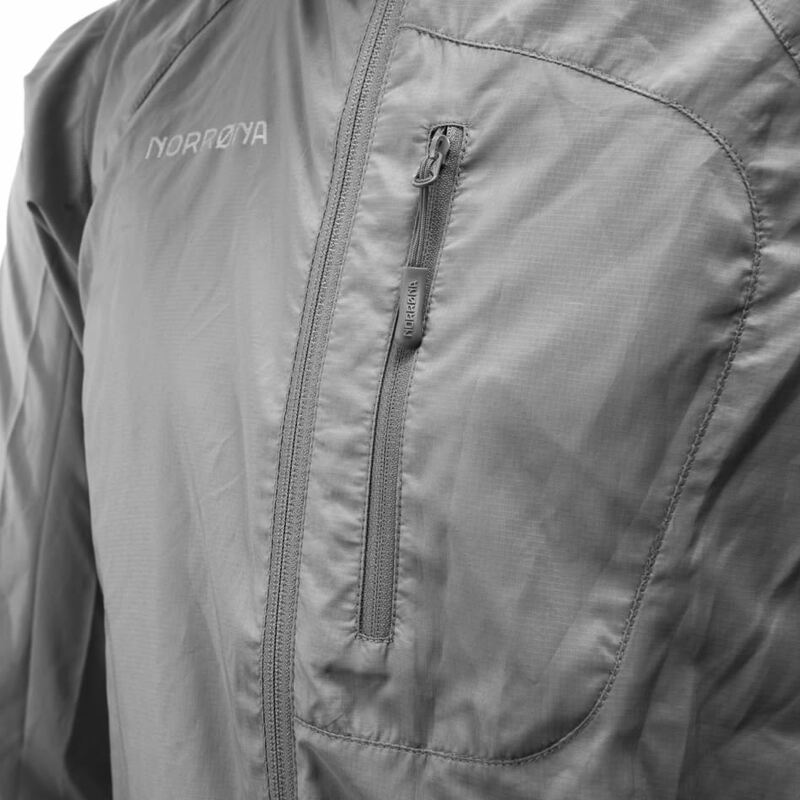 Also a good choice for those who are looking for an all-round outdoor jacket and prefer the green color palette. Unisex model, women should choose one size smaller than usual.